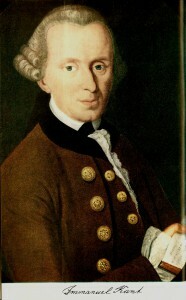 After only a glance at Salomon Maimon’s manuscript, Kant deliberated that “Herr Maimon” supersedes all his opponents. He departs from Kant by questioning the validity of synthetic a priori judgments and the conditionality of the possibility of experience. 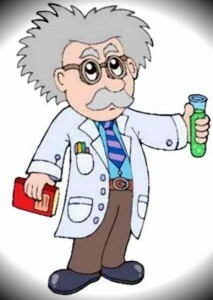 This entry was posted in Philosophical and tagged logic on 14/03/2019 by Mary. 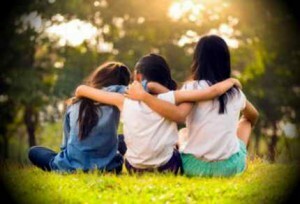 Even the closest friends are radically separated by a distance between them. This distance creates an interval which is like an empty space or a no man’s land; it is the space where friendship takes place. This entry was posted in Philosophical and tagged Friendship on 01/03/2019 by Mary. This paper discusses a Bergsonian concept of organization in the context of the thermodynamics of living systems. It is argued that the concept of organization represents the most basic synthesis of the two fundamental features of living systems—metabolism and homeostasis—and that it must become the center of the ontology of life for this reason. This entry was posted in Philosophical on 26/02/2019 by Mary. 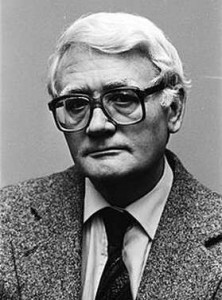 The Flemish theologian, Edward Schillebeeckx O.P. (1914-2009), developed a hermeneutical theology based on his reading of philosophical hermeneutics in the twentieth century and with an experientially mediated anthropology that eschews antiquated Neo-Scholastic terminology. Schillebeeckx based anthropology on the concept of the “limit experience” and the contingency human beings. The experience of contingency is, for Schillebeeckx, an ontological claim to the precondition for the interpretation of being. This entry was posted in Philosophical on 24/02/2019 by Mary. 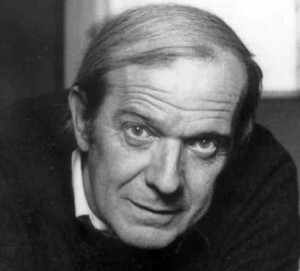 In the last paragraph of absolute knowing, recollection (Erinnerung) comes on the stage as a leading actor which plays a significant role in achieving a whole complete system. The Phenomenology of Spirit, as the science of experience of consciousness, begins its process with the most primitive form of consciousness and gradually penetrates to true knowing or to absolute knowing. This entry was posted in Philosophical and tagged Hegel on 20/02/2019 by Mary. 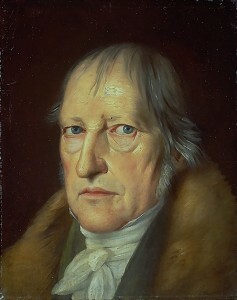 There is a contemporary scholarly consensus that the Popperian characterization of Hegel’s politics as totalitarian is mistaken. However, Roger Scruton also rejects the view put forward by many Hegel scholars that Hegel is some form of liberal and or communitarian thinker. This entry was posted in Philosophical and tagged Hegel on 16/02/2019 by Mary.